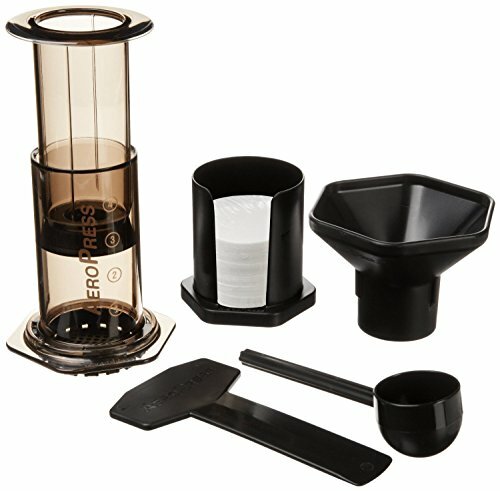 I LOVE my Aeropress!! 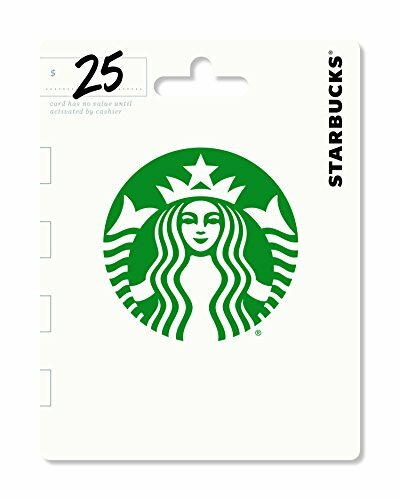 If she doesn't have one, it would make a great gift for any coffee lover. 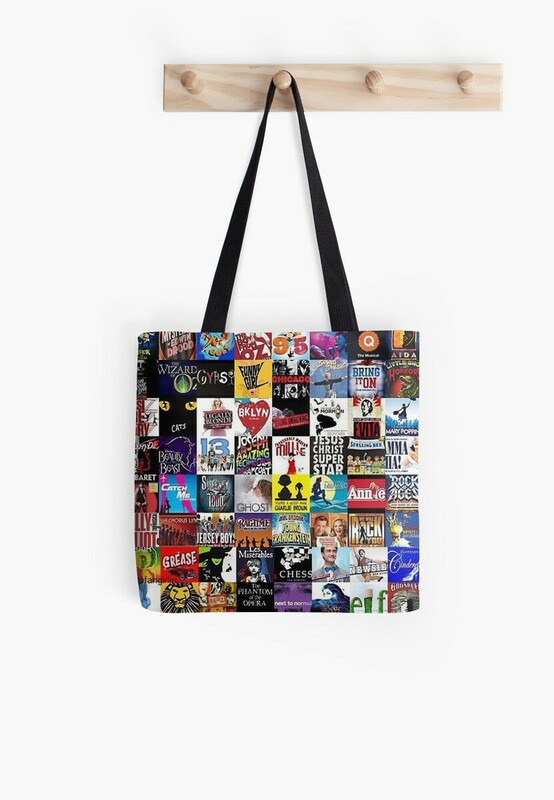 The regular one seems to be out of stock but you can get the one with the tote (there's a selection option on the Amazon page) for $32 so you would have some left over for one or two smaller things. 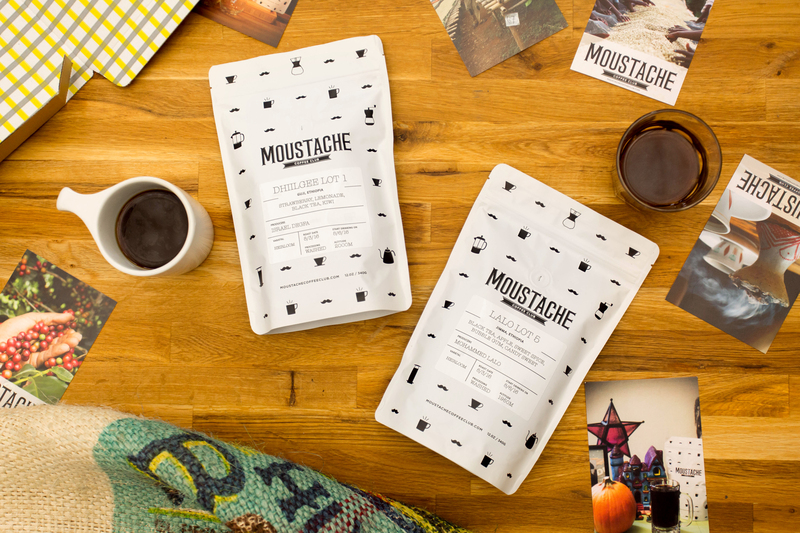 This is some seriously good coffee. You can specify how often and how much they send you so you could do it as a side gift to see if she likes it. Does she go to a lot of shows? 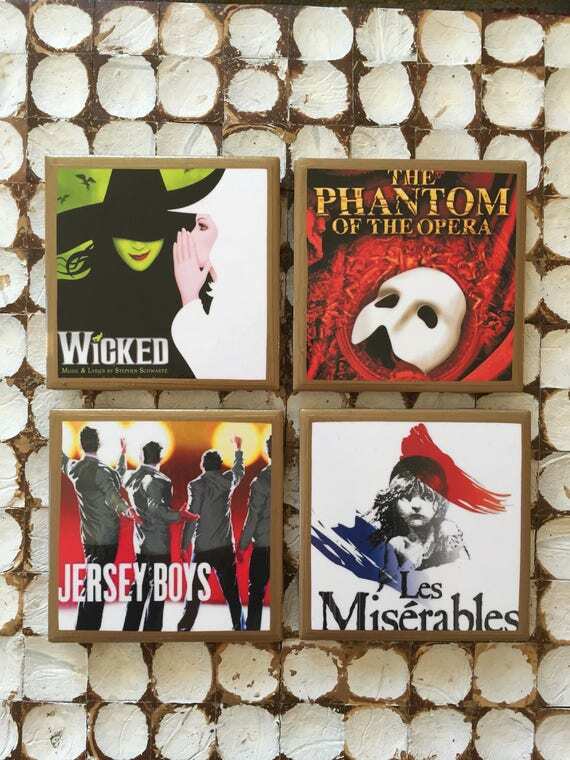 How about some sweet homemade coasters from Etsy? Would this work? She could use it for work. 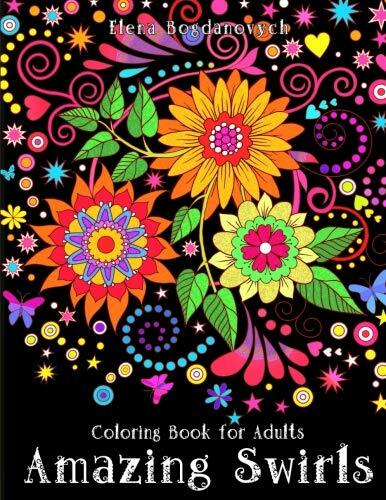 These adult coloring books are great for relaxing from a hard day! 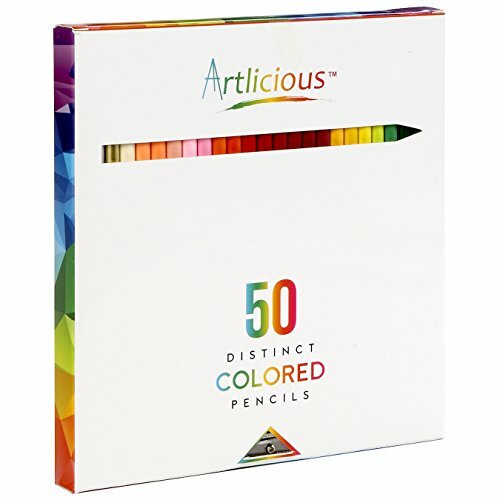 Here are some good pencils I tried ordered from another list here that I like a lot to go along with the book. This is the list I found them on, there are some other cool ideas as well.